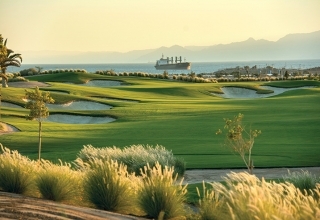 It’s a big ask setting up a course fairly for the big-hitting whippersnappers on the European Challenge Tour, the over-50s from the Staysure Tour and the stars of the Ladies European Tour. Normally a tournament would need to be quite novel for publicity cut-through but the team in Jordan have let the venue and nearby surrounds do all the heavy lifting. 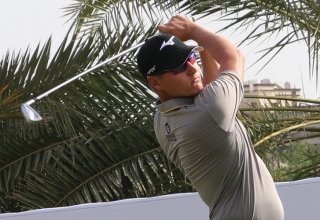 Nick Marsh will be hoping for a quick, albeit it potentially temporary, return to the European Challenge Tour when he takes a two-stroke lead into the final round of the $75,000 Ghala Golf Club Open on Wednesday. 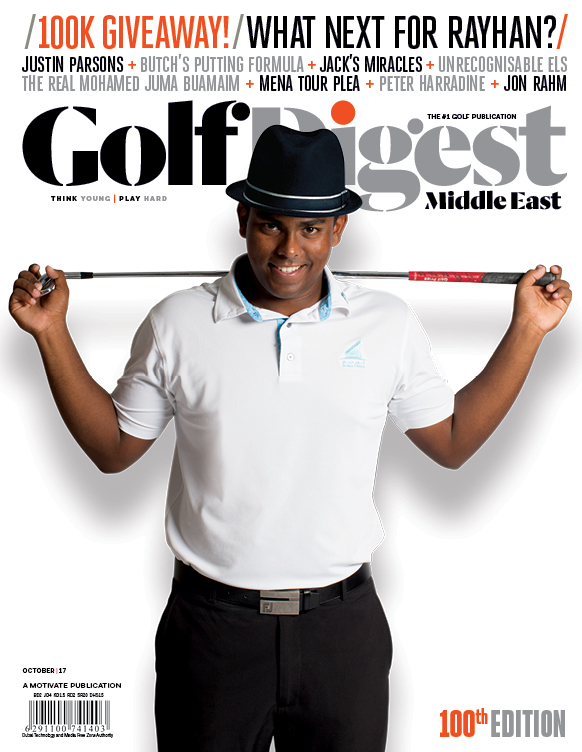 Baldwin opens MENA Tour season where he left off at Q-School, takes one shot lead into Sunday at Ayla G.C. It's not how but how many. 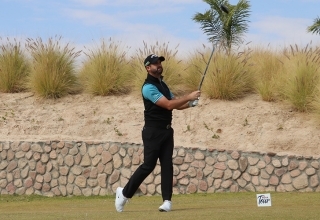 Just ask Matthew Baldwin who happily subscribed to another well-worn golf cliché after grabbing the early initiative at the MENA Tour’s season opener in Aqaba, Jordan, despite not having his best stuff on Saturday. 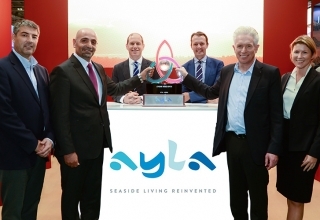 Featuring 40 professionals from each of the men’s, ladies’ and senior’s tours, the Jordan Mixed Open presented by Ayla is a world-first event. 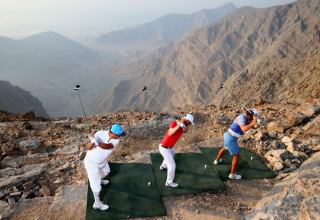 Tournament-starved Ladies European Tour players have led a chorus of approval as details of Jordan’s new mixed-gender professional event were released on Tuesday. 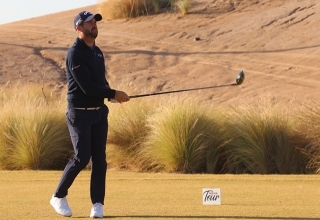 The European Tour has led the scramble to spice up professional golf’s staple diet of 72-hole strokeplay events with innovative formats and a new event planned for the Middle East might just be the most interesting yet. 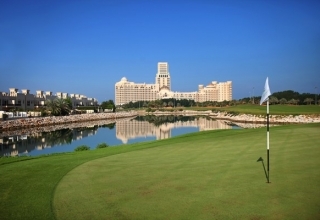 The European Challenge Tour’s ‘Race to Oman’ has predictably become the ‘Road to Ras Al Khaimah’. 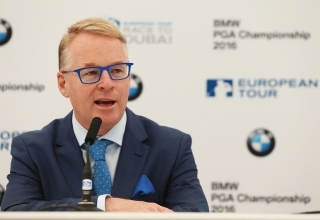 European Tour boss Keith Pelley has moved to allay strength of field and security fears at the new NBO Oman Golf Classic and politically-challenged Commercial Bank Qatar Masters respectively and hinted Ras Al Khaimah could become the new season-ending destination for the Challenge Tour.